is a project which must be done carefully, correctly, and without delay. 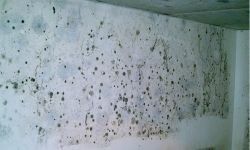 Homeowners who have a problem with basement mold should approach the problem cautiously, because unprotected exposure to mould fragments and spores can endanger your health. Unless you are well versed in the safe handling of such contaminants, you should secure the assistance of a qualified basement mold cleaning company. 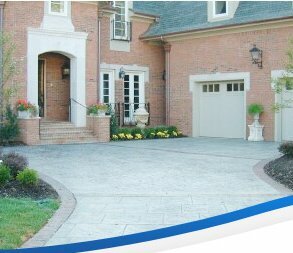 is an important first step in protecting your home, your valuables, and (most important), the health of your family. Expert mold masters, such as those of AquaResist Inc. are well qualified to completely eliminate the existing mould and mold spores, and to recommend a practical mould control plan which will prevent your home being reinfested. Without such a plan, you should realize that the problem will return! You need not allow that to happen, though. 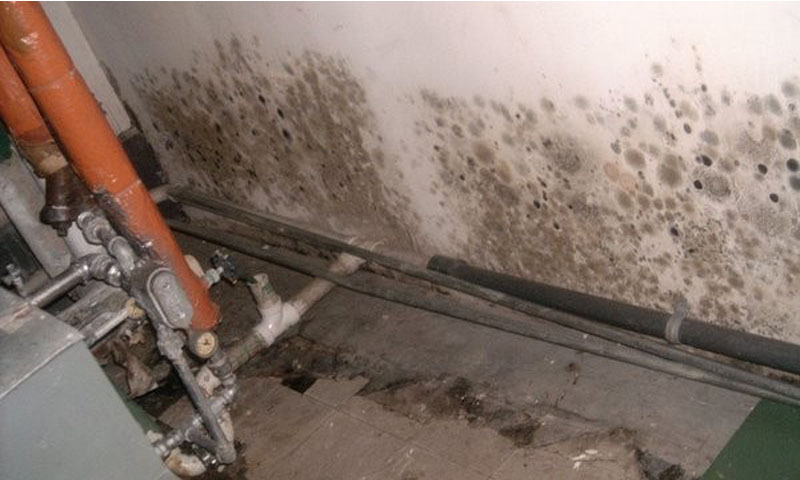 Ask the mold masters to assist you with a plan to eliminate the conditions which promote mould growth. 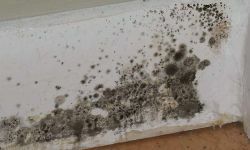 No basement mould cleanup is complete until a comprehensive survey has identified the sources of moisture and appropriate remedial measures are taken. It is crucial that you eliminate leaks and seeps, and provide for adequate ventilation. In some cases, a dehumidifier may be needed. 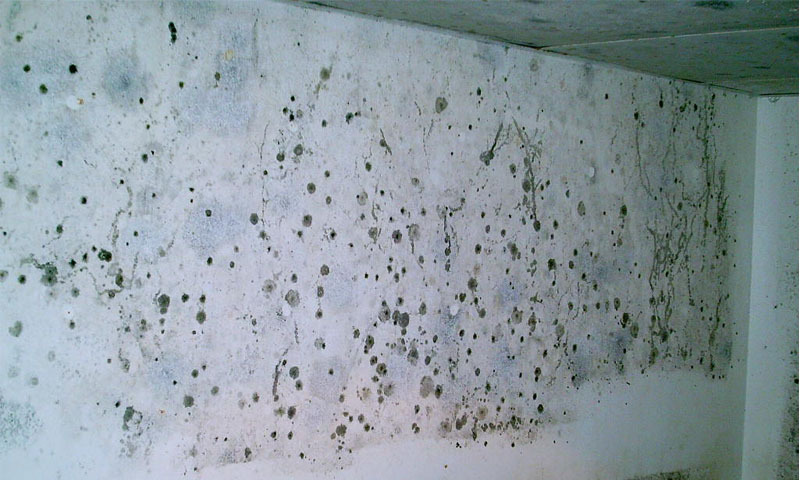 Get good advice from experts such as those of AquaResist Inc. – act on that advice – and make your next basement mold cleanup the last one that your home ever needs!